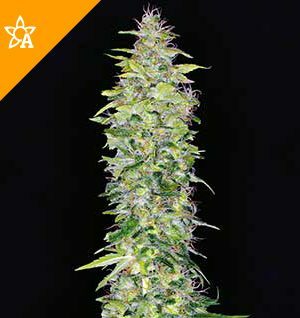 For extreme Sativa lovers who can’t choose between two of the best examples of this kind of cannabis – WSS presents a higher-than-high hybrid of old school Haze and recent superstar NYC Diesel, in a feminized auto-flowering seed strain. 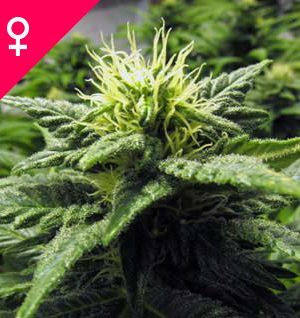 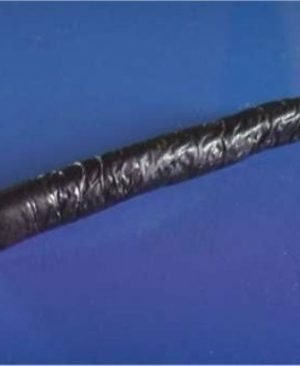 Much of the work involved in cultivating Sativa – dominant strains of this calibre is removed by these traits; there is no need to worry about extracting male plants, nor different lighting cycles during the course of the grow period and flowering time. 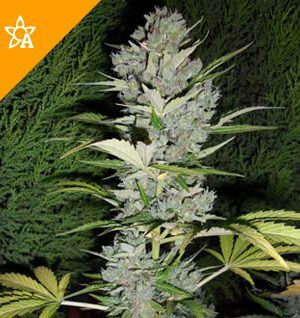 Harvests of long, thin, typically Sativa buds sparkling with trichomes couldn’t be easier to achieve for those who choose to buy Weed Seed Shop Diesel Haze!